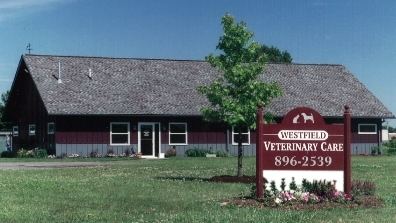 Westfield Veterinary Care is a full-service clinic. 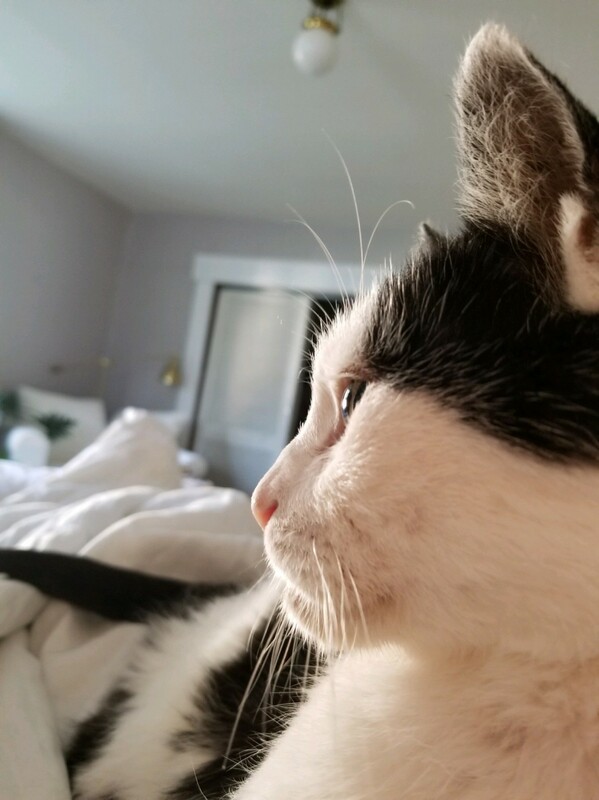 We offer annual and biannual (recommended for senior pets) wellness exams, nutritional counseling, adult and senior wellness profiling, surgical and dental care. 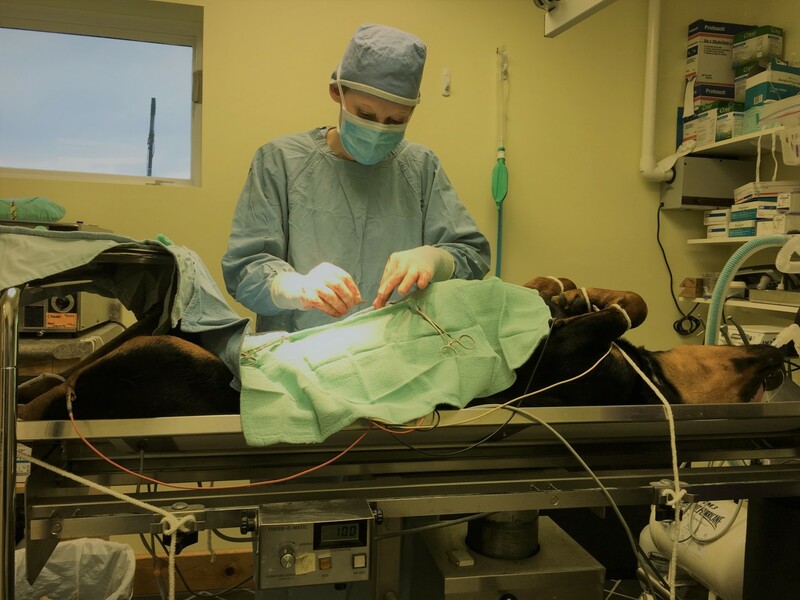 We have a fully equipped surgical suite as well as a comfortable recovery environment in which to monitor your pet. 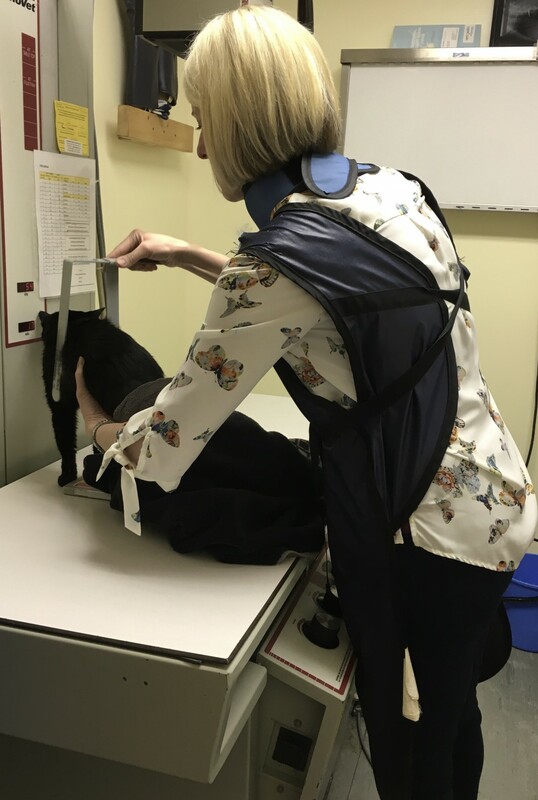 To aid in diagnostics, we offer in-house bloodwork that provides results in minutes, or comprehensive bloodwork panels sent to an outside lab, radiographs, ultrasounds (available by special appointment), an ECG and other specialized diagnostic equipment. 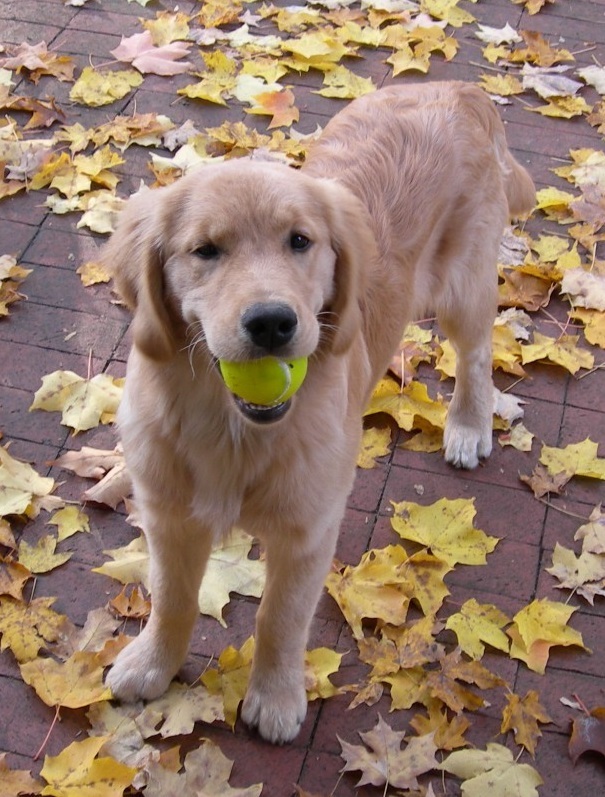 In addition, our spacious exam rooms for dogs and cats are widely separated to minimize stress. 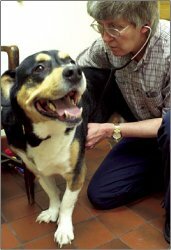 We offer generous 30 minute appointments, giving the veterinarian enough time to complete a thorough nose-to-tail exam. While understanding some cases will need extra time. Client participation is encouraged and valued and is considered a vital part of any medical profile. 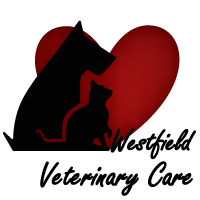 The Westfield Veterinary Care staff strives to answer any questions concerning the life transitions specific for your companion animal. Payment is due at time of service. We accept all major credit cards, checks, cash and CareCredit (a healthcare credit card that offers financing options such as 6 months deferred interest on charges over $200).